…a complete remake of The Beatles’ Sgt. Pepper’s Lonely Hearts Club Band. “We’ve done a couple of these things but I think Wayne is trying to make this one a little more high-profile,” Steven Drozd told Rock Sucker in March. Since then it’s been revealed the new project is titled With A Little Help From My Fwends, will be released on October 28, 2014 and includes a long and diverse list of collaborators. On May 18th lead single “Lucy in the Sky with Diamonds” was made available both as a single track for purchase and a free download to fans that pre-order the album on Amazon or iTunes (Amazon also offers CD and vinyl pre-orders). That same day the Lips appeared on the Billboard Music Awards with Miley Cyrus performing “Lucy” (pre-taped in Manchester on May 14, 2014, watch above). All proceeds go to The Bella Foundation, an Oklahoma City animal rescue non-profit. 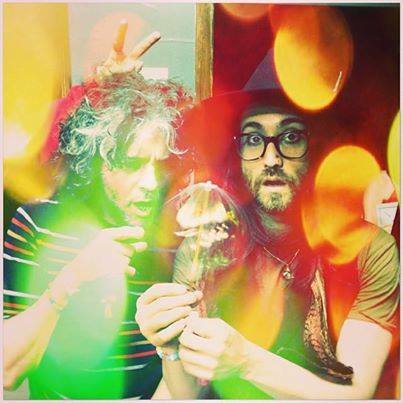 Can't wait to watch our friends @theflaminglips and @MileyCyrus perform tonight at the BMA's! We'll be cheering you on! “It’s really just a lot of great friends of mine who are all contributing,” Coyne told Rolling Stone on May 7th. “Sometimes it’s two groups doing a song; sometimes it’s one. And it’s not always the Flaming Lips and someone; sometimes it’s just other groups.” Although the artist line-up hasn’t been officially released, numerous hints have been dropped on social media. 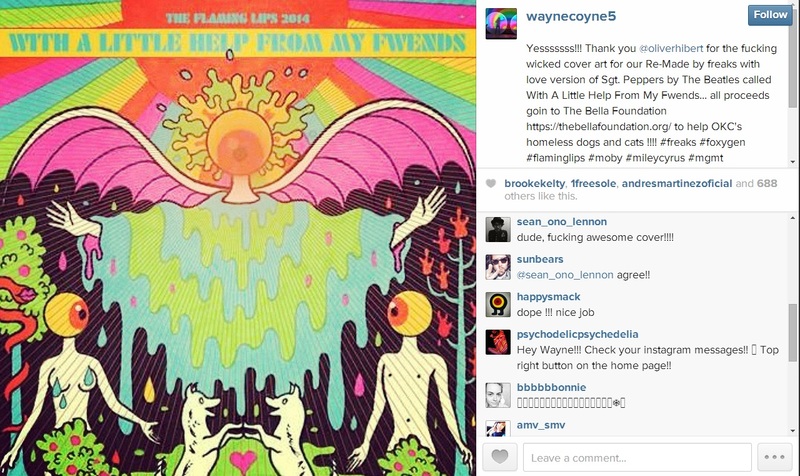 Most famously Wayne Coyne posted a picture on instagram of “Miley in the studio vomiting diamonds while singing Lucy In The Sky…” (shown above), adding that track features “Andrew from MGMT too” and that “if you’re a Beatles and John Lennon freak you gonna love love love this track.” Miley’s session came the day after Wayne and Steven guest performed with Miley on her Bangerz tour’s Tulsa concert (they also played together at the Los Angeles Bangerz show, inciting a polarized reaction from fans). Working on "Within You Without You", the Beatles song. @brookekelty singing it! “@stevendrozd: Um @soundtoys helps A LOT…. Right @newfumes ? http://t.co/BVLWrOu90M” Um, yes. Birdflower recorded “Within Without You” in January. Steven and New Fumes continued work on the track in May. While at Dave Fridmann’s Tarbox Road Studios with The Flaming Lips finishing the Electric Würms debut record, Linear Downfall recorded parts for “Being for the Benefit of Mr. Kite!” and “Fixing a Hole.” They discussed both projects in this interview with The Future Heart. Since then Steven toyed with “Fixing a Hole” some more. It’s possible these tracks will be credited to Electric Würms, not Linear Downfall. In fact, the pre-order page for the album on iTunes lists “Fixing a Hole” to the Würms. Wayne revealed on Instagram: “Day The Earth Stood Still Robot voice goin to My Morning Jacket to try to stick it in their mega-mix of Seargent Peppers Lonely Hearts Club Band! !“ A picture of Jim James was later included in a photo set tweeted by the band promoting the pre-sale. In addition to Oliver Hibert’s album cover art, Joshua McCleskey also created art for the project (though it’s unclear if it will be part of the finished product). If you’ve never listened to The Fabs’ stereo LPs on individual speakers the above videos are a perfect crash course introduction. The stereo mix of “Being For the Benefit of Mr. Kite” has their playing on the left speaker with the vocals mixed almost entirely to the right, similar to the mixing approach of The Beatles’ early albums. Isolating the left side, it essentially becomes an instrumental with Paul’s ever-playful bassline taking a lead role. “Good Morning Good Morning” has the Beatles’ performances on the left speaker and the brass arrangement played by Sounds Inc. on the right (along with Paul’s bass, and the refrain – inspired by a TV commercial jingle for Kellogg’s Corn Flakes). Isolating the left side, the rhythm section rocking through Lennon’s odd meter phrasing is at the forefront – rather than buried behind brass — and the track takes on a different vibe than when heard conventionally (similar to the version on Anthology 2 except the stereo left version has Paul’s fab guitar solo). After numerous Beatles and Lennon tributes over the past three decades, Pepper is no surprise. But what’s next in Coyne’s remake-classic-LPs series? “We’re always talking about it, trying to figure out which Led Zeppelin record we could do,” Drozd admitted to Rock Sucker. “We might branch into doing a Sonic Youth record – I would love to try Evol or something.” Covering classics is a way for Coyne in particular to have fun recording with both his Lips bandmates and younger artists while creating fresh versions of LPs he’s long cherished – so he can hear them anew. This time around, it’s also a fundraiser for The Bella Foundation SPCA, helping stray animals in Oklahoma City. 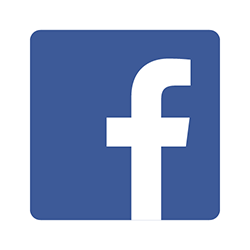 Coyne acts primarily as an executive producers and curator, while often documenting the process on social media. With all of this in mind, it will be interesting to see how Coyne oversees recording Pepper – the fattest sacred cow of them all…. What would be your dream full LP cover for a future project? Sound off below! Cover Led Zep with Jack White. Please! They Lips have covered several from Houses of Holy. This could be great. King Crimson and Beatles are 60s. Stone Roses are 80s. And if you count Dark Side, that’s 70s. How about something from 90s? The internet would explode of they did OK Computer. Tago Mago ftw! That’s a wonderful suggestion! Alright, one day, I warned. Now Im going to take a shower. She looked sohappy, springing forward for an obvious embrace, and I cringed. Thankfully, she thought better of it and instead waved before trekking out of the room.